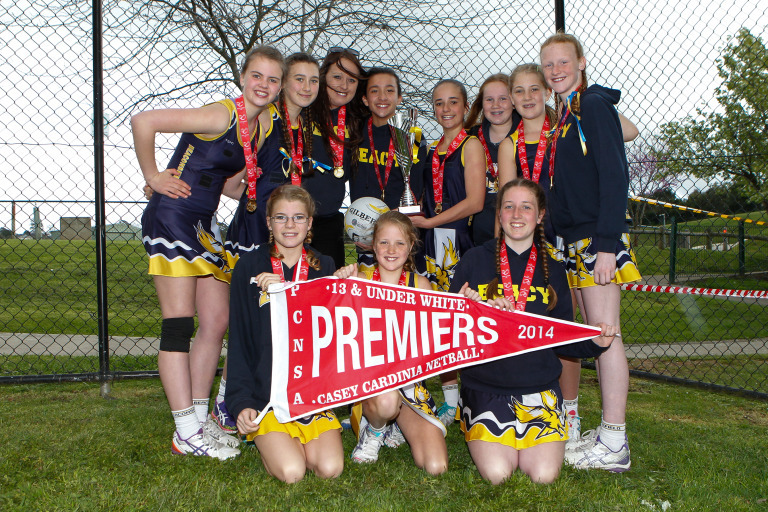 At Kaye Charles Real Estate we are an all female team who are all raising our families in the local Casey and Cardinia shires. 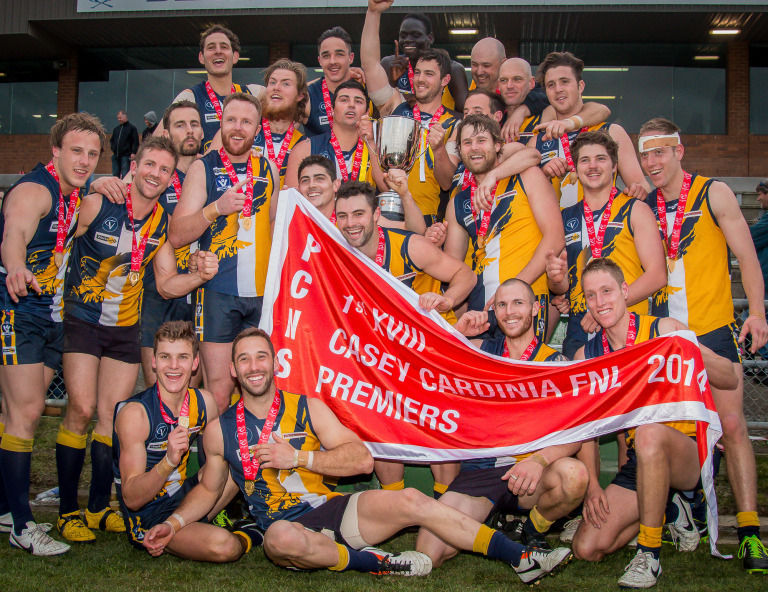 Needless to say, supporting the local community that we both live in and love is a priority in our organisation. 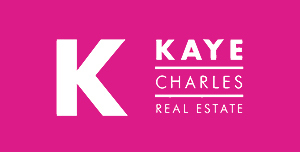 Kaye Charles Real Estate Supporting "Walking Wounded"
Kaye Charles Real Estate are proud to be a sponsor of a very worthy charity “Walking Wounded”. 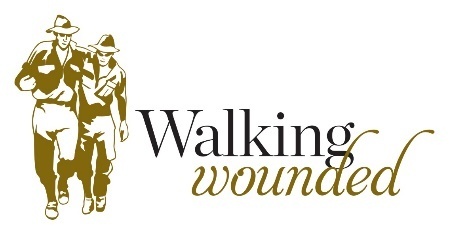 Walking Wounded is a not-for-profit, charity organisation. Their aim is to support and inspire Australian soldiers returning from Afghanistan, and the families of those 41 soldiers who lost their lives whilst serving our nation. Retraining, re-education and reintegration is a different road for each individual. However, anything we can do to assist them along the way is a small cost when compared to the enormous sacrifice they have already made.